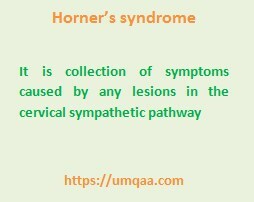 What are the causes of Horner's syndrome? 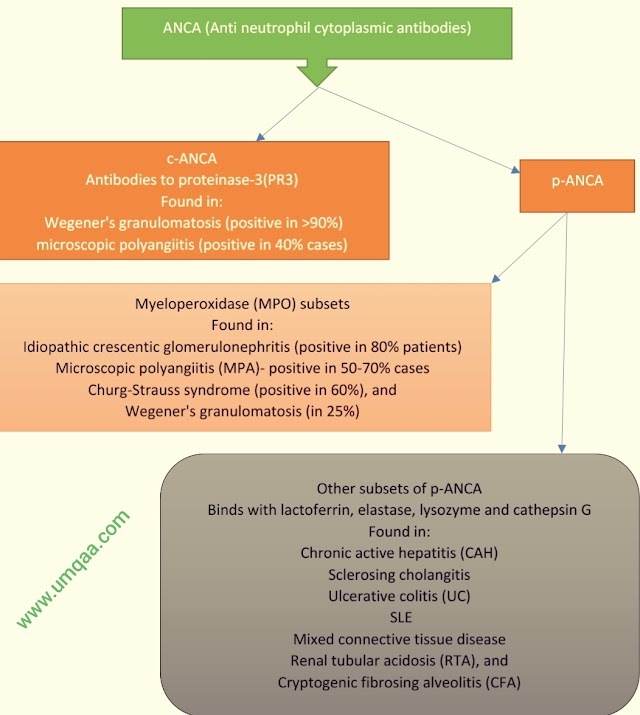 HomeneurologyWhat are the causes of Horner's syndrome? Locate the site of the lesions. Can be done by presence or absence of anhydrosis in the affected areas of our body. The picture below shows the levels of lesion.